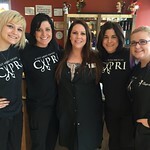 Use or duplication prohibited without express written permission. 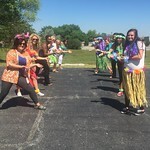 You can also view all these images using the Flickr website. 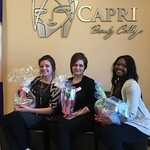 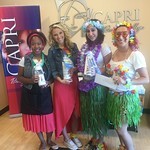 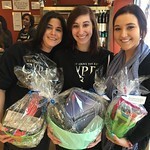 At Capri Beauty College, school spirit is plentiful! 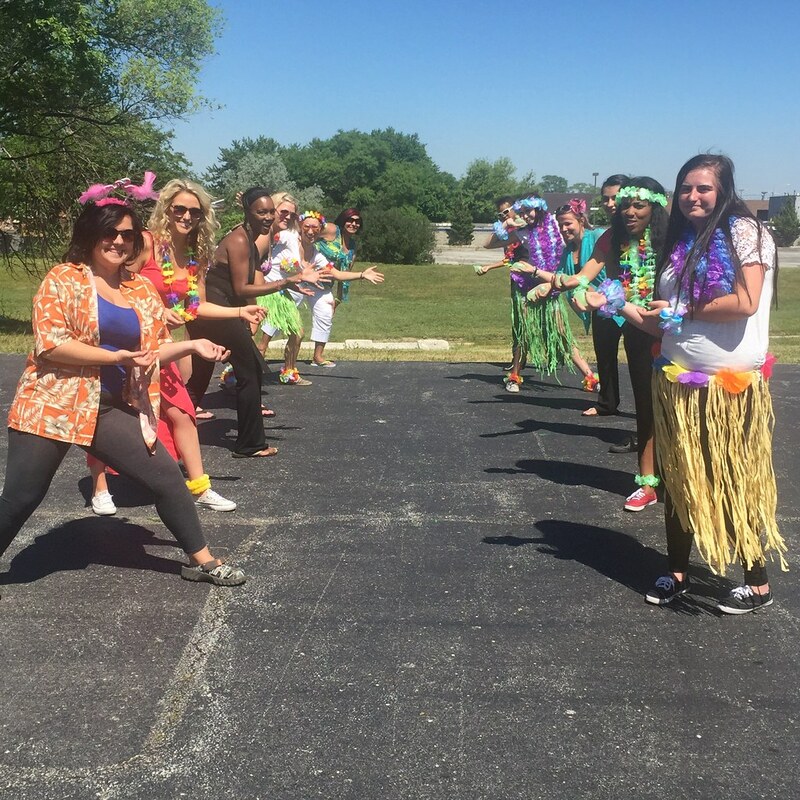 We offer a variety of activities, to help students engage in campus life, and grow both academically and personally. 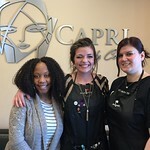 Educating Chicagoland for exciting and successful careers in the cosmetology industry since 1960.